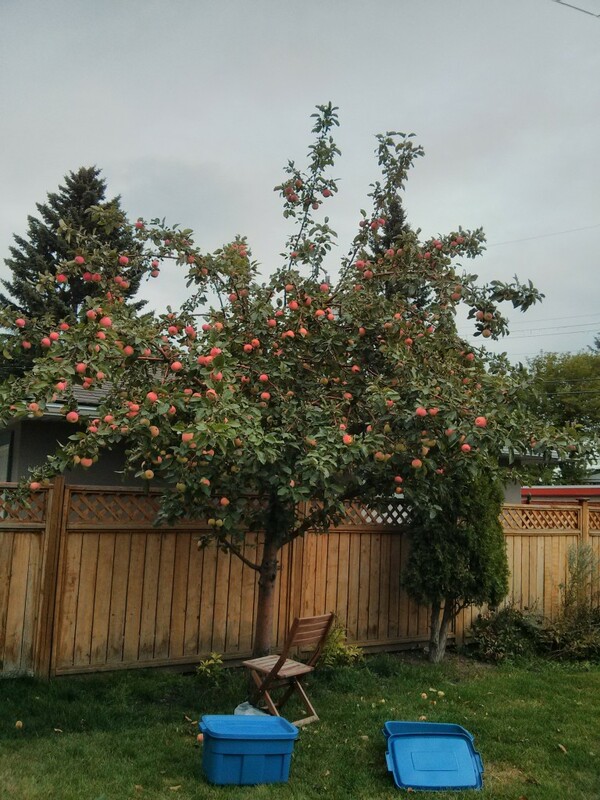 Tons of fruit from apple trees and other fruit trees (crab apple, pear, apricot) go to waste every year in Calgary as home owners are easily overwhelmed with the volume of fruit that ripens all around the same time. 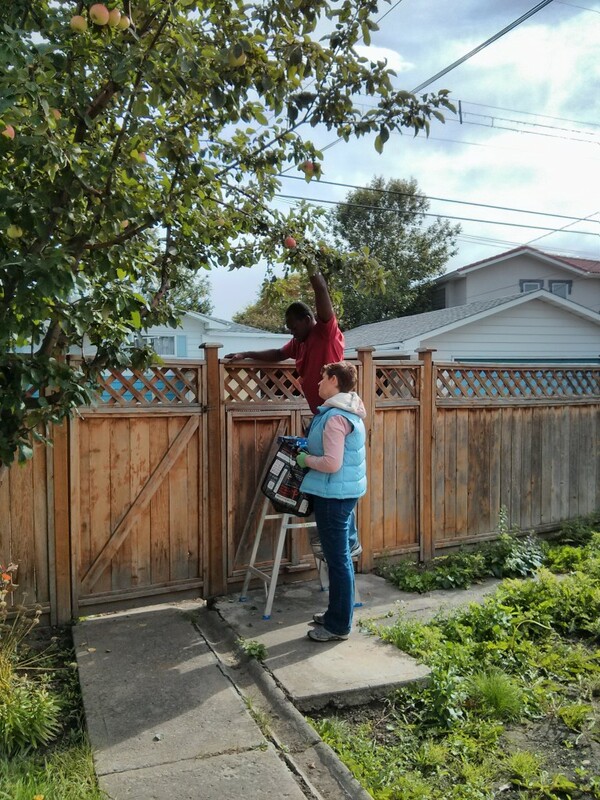 Organizations like Calgary Harvest exist so that home owners who don’t want the fruit from their trees can register their trees and have volunteers come and rescue all this delicious fruit. We located a couple apple trees in a neighbour’s backyard in Renfrew and after talking to her she allowed us to come back and take as many apples as we wanted when they were ripe. 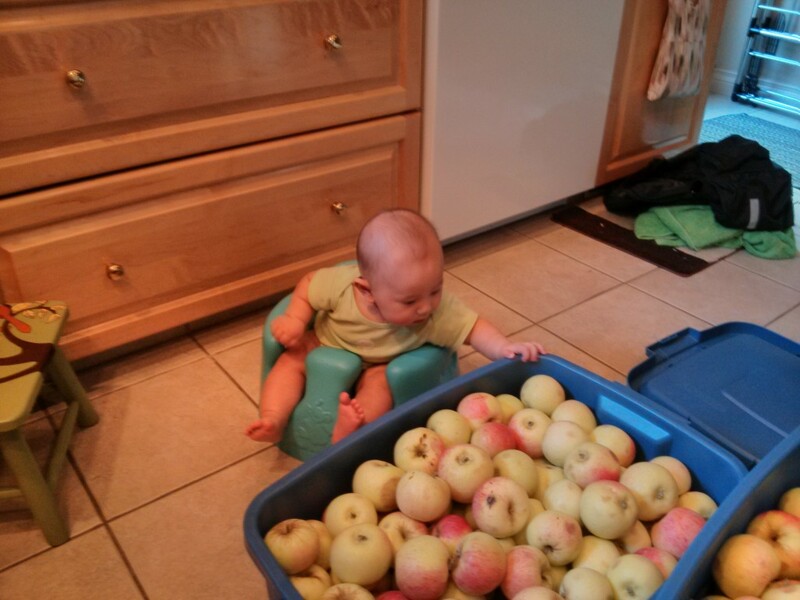 We hosted an apple picking party last weekend and were amazed at the huge gala-like apples on her trees. 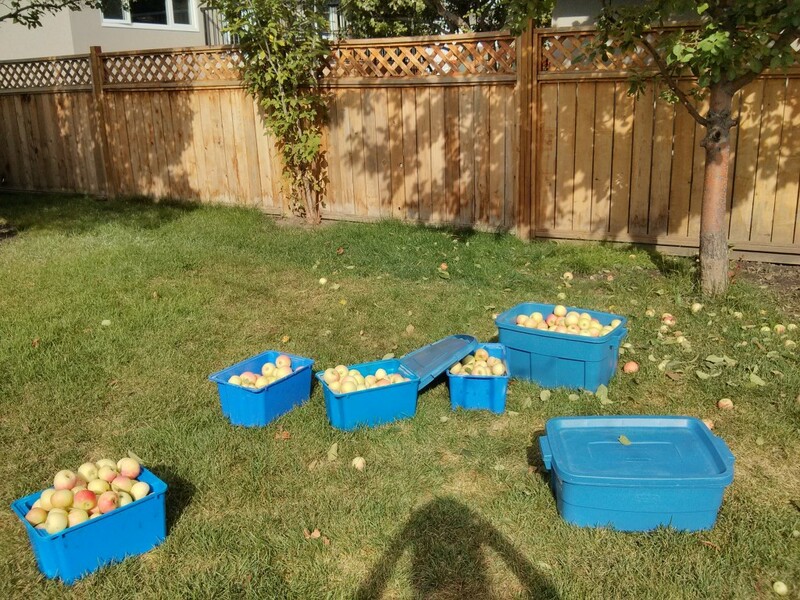 In a couple hours we pulled off 6 large boxes of apples for canning, preserving and cooking. After locating a taller ladder we went back later in the week and got even more apples! 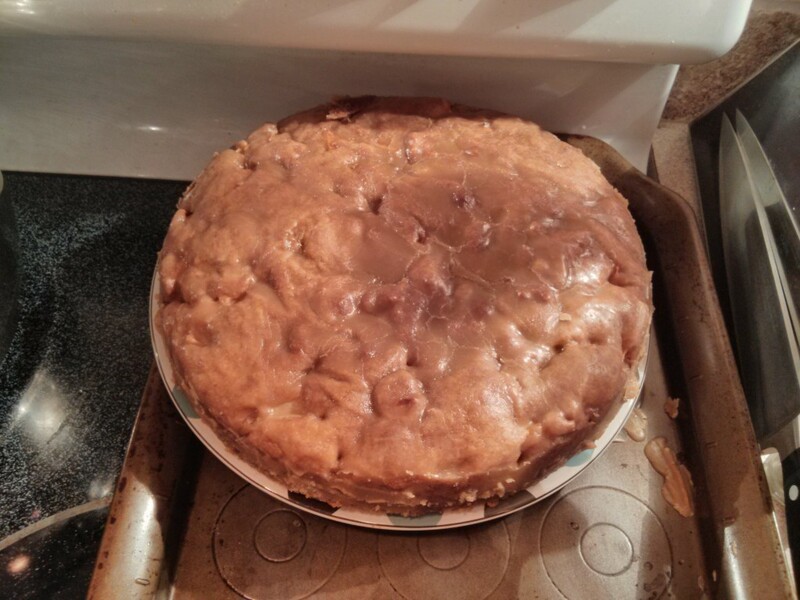 The apples were crispy and had a delicious white flesh that was good to eat raw and also made yummy cakes, crisps, cider, and applesauce. Check back for the recipes I tested out with all these apples!
" 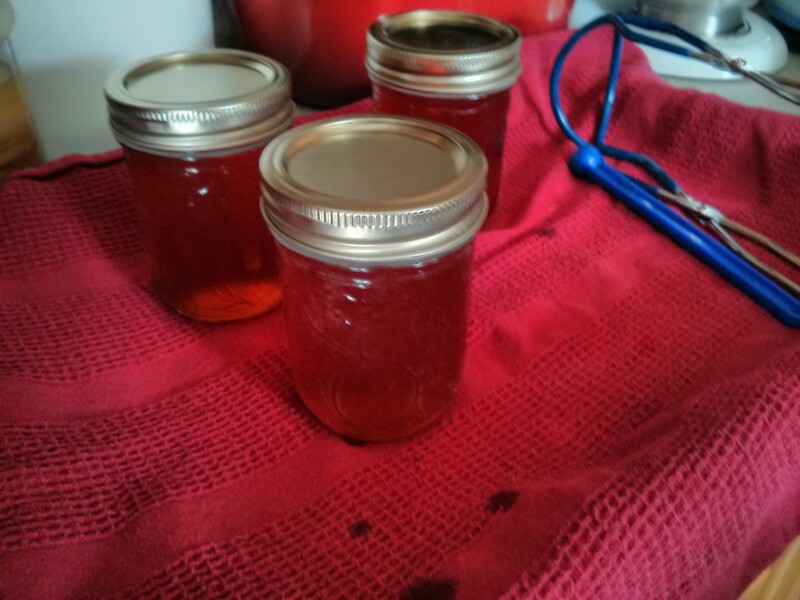 /> Harvest - we ran out of bins!